These Terms and Conditions (“the Terms and Conditions”) govern your (“the User”) use of the Headboy Industries Online Store (“Provider”) website located at the domain name www.DryBathGel.com (“the Website”). By accessing and using the Website, the User agrees to be bound by the Terms and Conditions set out in this legal notice. The User may not access, display, use, download, and/or otherwise copy or distribute Content obtained on the website for marketing and other purposes without the consent of the Provider. Credit Card Transactions are also acquired by PayPal, a registered systems operator and payment gateway in the USA. Card Holders may go to https://www.paypal.com/za/webapps/mpp/paypal-safety-and-security to view PayPal’s security policy. There is a flat rate for shipping and orders are delivered globally to every country where the dosmestic customs laws do not prohibit delivery. The onus is on the User to know if their country of delivery does not allow cosmetic products like DryBath® to be imported. This same onus on the User applies for any import duties that may be charged. In the event of the above reasons being the cause for non-delivery, the Provider will provide a 25% refund to the User within 14 days of receiving a written notice & evidence from the User . Shipping takes place either through Postnet South Africa. Faster delivery via courier can be requested in writing by customers, and they will be billed extra for the excess delivery fee. Delivery via Postnet is door to door, but in some countries, it may be to the User’s nearest post office, normally 8 – 12 working days after payment has reflected in our bank account. 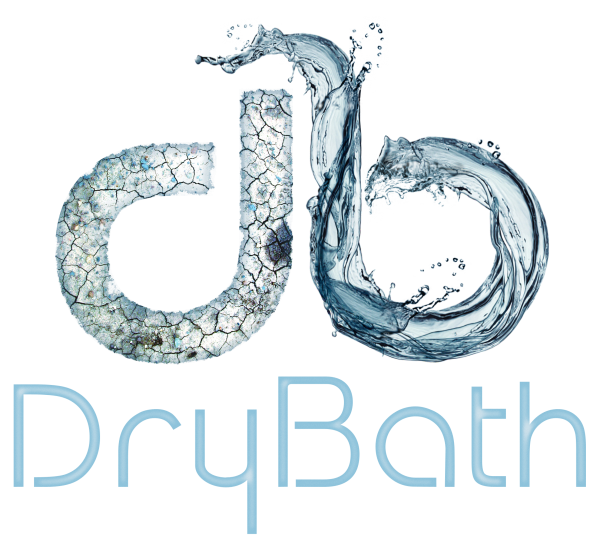 Should you wish to check with us as to whether the Delivery Company delivers to your area, please email <INFO@DryBathGel.com>. We are unable to provide exact delivery dates on any orders…. We deliver products from Monday through Friday. We do not ship on certain public holidays and weekends. We try to deliver on time to the extent this is commercially reasonable. We usually make it, but we cannot guarantee timely delivery. Shipping rates are applied per order. Headboy Industries Inc will do everything possible to ensure sales are tracked correctly, we do not have control over technical errors out of our control and your participation in our Affiliate Program is at your own risk and you agree that you will not hold Headboy Industries Inc responsible for sales that were not tracked correctly. You also agree that you will not enter into any dispute with Headboy Industries Inc regarding Affiliate Commissions. SPAM (Unsolicited Marketing) is illegal in most countries and Headboy Industries Inc does not tolerate spam. Your Affiliate Account will immediately be deleted and all earnings forfeited. The necessary action will be taken against any Affiliate using Headboy Industries Inc Details to SPAM! Affiliate Commission is based on a percentage, and Headboy Industries Inc has the right to change commission structures at any time without prior notice. No commission earning is final until Headboy Industries Inc has received and confirmed payment from customer for any order or sale. As a result of cancelled orders, non-completion of orders, returns by customers, Affiliate Commissions will be adjusted accordingly and Affiliates will only receive commission on final sales and accounts will be debited in the event of returns by customers. Any e-mail sent by our system is not a final reflection of your transactions or balance and subject to change. All transactions can be viewed in your Affiliate Account and you can contact us with any query you may have. By registering as an Affiliate, you understand that Affiliate Commissions indicated in your account is subject to change due to various reason as mentioned above. Affiliate Payments are automatically done once a month. Currently payments are only done via EFT and you must have a valid South African Bank Account to participate in our Affiliate Program. By registering as an Affiliate of Headboy Industries Inc you accept that our Affiliate Program is a Basic Addition to give our customers the opportunity to earn extra money by referring other customers. Headboy Industries Inc reserves the right to make changes to the Affiliate Program or even terminate it at any stage without prior notification.